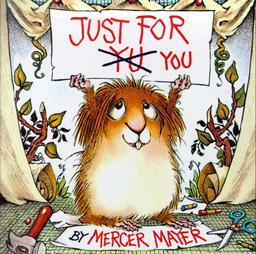 This genuinely funny picture book is a classic -- one of the first that starred Mercer Mayer's popular Little Critter. 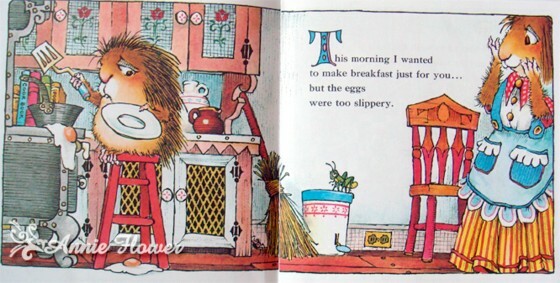 In this title, young readers see Little Critter trying very hard to be a good helper. Unfortunately, something always seems to get in his way. When he tries to dry dishes for his mother, the dishes grow slippery. When he makes an effort not to splash water out of the tub, a storm comes up. On and on it goes, with Little Critter and his good intentions making readers laugh with him from start to finish. 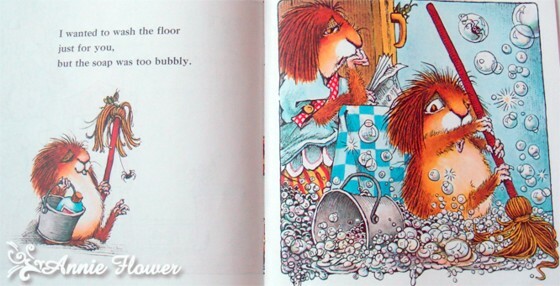 This was one of the few books I remember as a child and now love to read to my own 4yr old daughter. This one and All By Myself, Just Go To Bed and Just a Toy are, in my opinion, the best Little Critter books! Enjoy!